16 experiments designed by (grade 5-13) student scientists from 16 communities across America. Yet these experiments reflect only some of the students that took part in the first flight opportunity for the Student Spaceflight Experiments Program (SSEP). Thousands of students—in dozens of classrooms—designed 447 experiments in a broad range of life science disciplines, crystal growth, and micro-encapsulation. All could not win their community’s flight experiment slot, yet all, in every sense of the word, are winners—children that dared to dream, and who aspire to be this nation’s next generation of scientists and engineers. They are all riding aboard Endeavour right now, rooting for the flight experiment team from their community. This is a culminating moment of months of hard work undertaken across the 16 communities by teachers, administrators, researcher advisors—and students that rose to the challenge to be real scientists. Congratulations to all. Your experiments are now in space beyond Earth’s atmosphere, traveling 18,000 miles per hour. Look what you have done. Waiting in the wings are thousands of students across 11 more communities that have designed experiments for the second SSEP flight opportunity aboard Shuttle Atlantis—the final flight of the U.S. Space Shuttle Program in late June 2011. Right now these communities are eagerly awaiting results of the National SSEP Step 2 Review Board which is meeting this week in Washington, DC, to select the flight experiments for Atlantis. 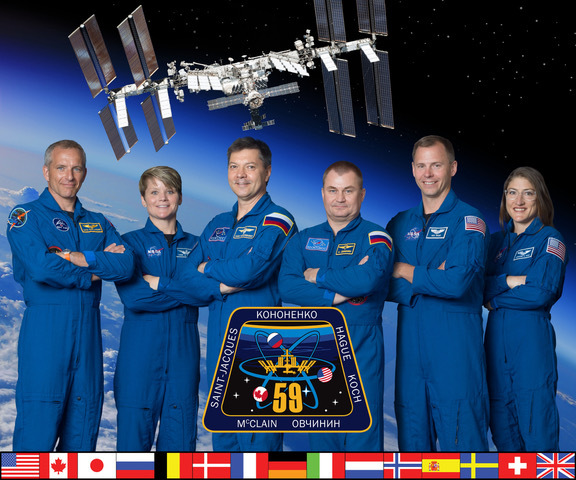 We hope the Student Spaceflight Experiments Program inspires 100,000 more students to rise to the challenge as routine SSEP program operations begin aboard the International Space Station in September 2011. 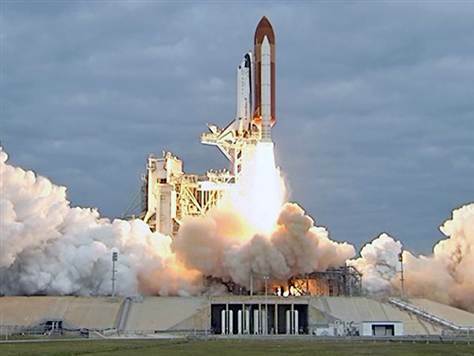 To Teachers: we invite you to make the flight of Endeavour a Teachable Historic Moment in your classrooms using these resources, which include web links and essays on microgravity, and the history, legacy, and future of human spaceflight. We also invite you the reader to leave a congratulatory comment below to all the student scientists that participated in SSEP on Endeavour.